Our head office is based in the Mayflower Marina, but we are not tied down to working from just these locations, we also operate out of all marinas and boatyards in Plymouth, from, Plymouth Yacht Haven, Plymouth Yacht Haven Quay and Sutton Harbour. We also operate all over Cornwall with agents available upon request. 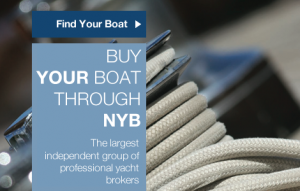 We also sell boats on river moorings on the River Tamar, River Plym and River Yealm, so wherever your boat is berthed Network Yacht Brokers Plymouth is happy to assist you in your quest to sell your boat. 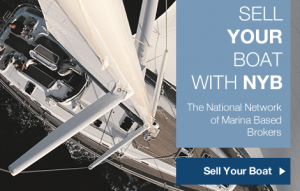 Network Yacht Brokers Plymouth operate with a no sale no fee policy and welcome all custom, we are here for you and happy to give out friendly and professional advice, so if you are in our area feel free to pop in to our office and say hello. Network Yacht Brokers Plymouth provides a comprehensive maintenance packages, covering engineering, custom modifications, custom canvas work, repairs for gelcoat, GRP and wood. We provide a winterization package and a pre-season commissioning package, that includes antifouling, engine servicing, rig checks, gas safety assessments, and anode replacement. As UK Southwest dealers for Dufour yachts, and Minor Offshore, through our dealer network we can provide quotes and advice on any manufacturer spares for all current and past models. So for all your spare part needs just contact us and we will promptly respond to your needs. With finance lenders in the marine industry shrinking, we can assist you and put you in touch with finance lenders, who will put together various different finance packages enabling you to pursue your chosen yacht. Dufour 382 Grand Large Premiered at The London Boatshow!